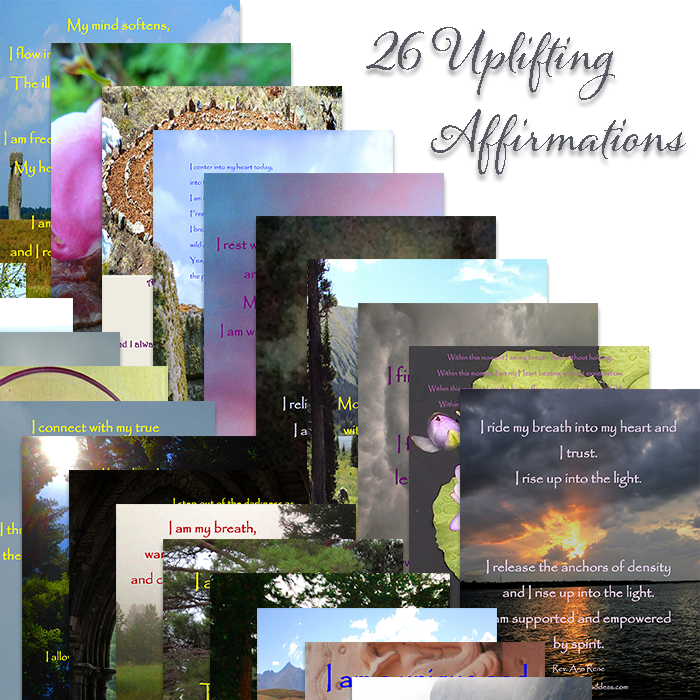 Every other week for one year you will receive a beautiful uplifting affirmation that provides a positive infusion of energy into your day, encouraging well-being and balance on all levels. Each affirmation was written by Rev. Ann Rene and infused with love, light, and deeply healing vibrational medicine. Did you know that utilizing daily positive affirmations can help you shift those negative thoughts that just won’t leave you alone? Positive affirmations empower you as you take charge of your thoughts and begin each day supported with uplifting energy. Shift your thoughts, shift your experience! Energy follows focus, therefore when you use the power of positive thought you give yourself the gifts of stress reduction, optimistic confidence, and a more harmonious state of well-being. 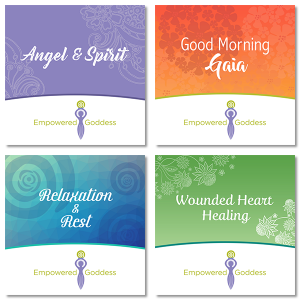 Every other week for one year you will receive a beautiful uplifting affirmation that provides a positive infusion of energy into your day, encouraging well-being and balance on all levels. Each affirmation was written by Rev. Ann Rene and infused with love, light, and deeply healing vibrational medicine. Each photograph was taken by Rev. Ann Rene at sacred sites around the world. 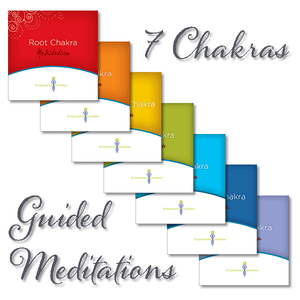 These beautiful unique creations are an energetically infused experience that will permeate your thoughts with mental balance and positive healing energy. 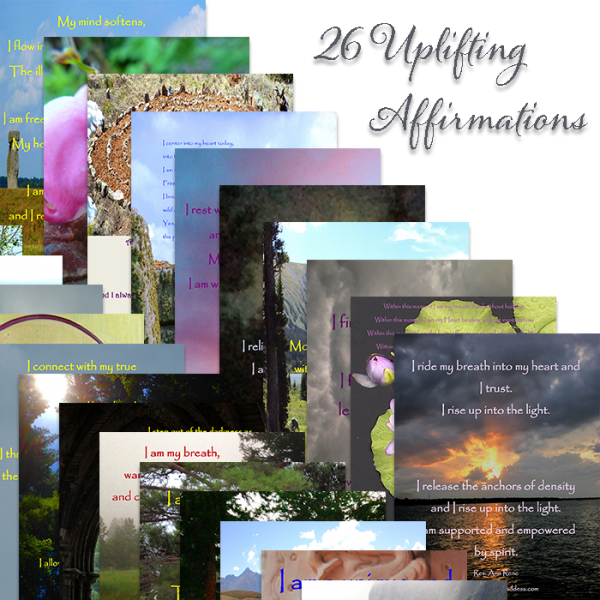 Gaze upon, recite, and breathe into the energy of your affirmation each day for two weeks. Using the same affirmation daily for two weeks facilitates a deep mental shift and the opportunity for full integration. Use your affirmation upon waking to begin your day, upon falling asleep to end your day, or whenever those unwanted thoughts enter your mind.